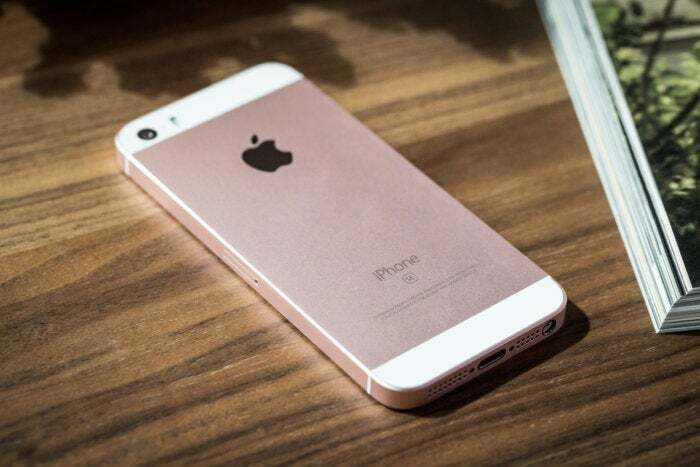 Apple's iPhone SE disappeared from the iPhone range last fall when the company unveiled the iPhone XS, XS Max and XR. However, as MacRumors points out, the SE has re-emerged on the Apple website at the company's Clearance Products store. You can not find the iPhone SE in the retail Apple store, even if you can find it in a carrier store. If you wanted one, but were not lucky with the above methods, now is your chance. As this is a clearance, the stock of these phones is limited. More information can be found in our review of the iPhone SE.